At Serviced City Pads, we work in partnership with company travel management team’s who book employee accommodation, we help you source the best accommodation for your employees. Our team of experienced accommodation specialists will be on-hand to support you throughout the booking process. 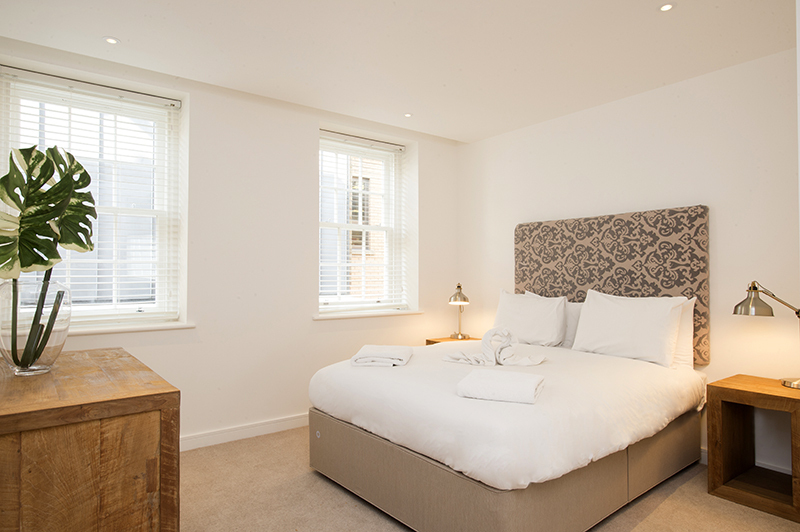 We are committed to providing you with the quality serviced apartments and pre-negotiated, discounted rates. We understand that company travel accommodation programs can involve working to a strict budget. With this in mind, we work closely with our partners to ensure that we can offer you the best rates. 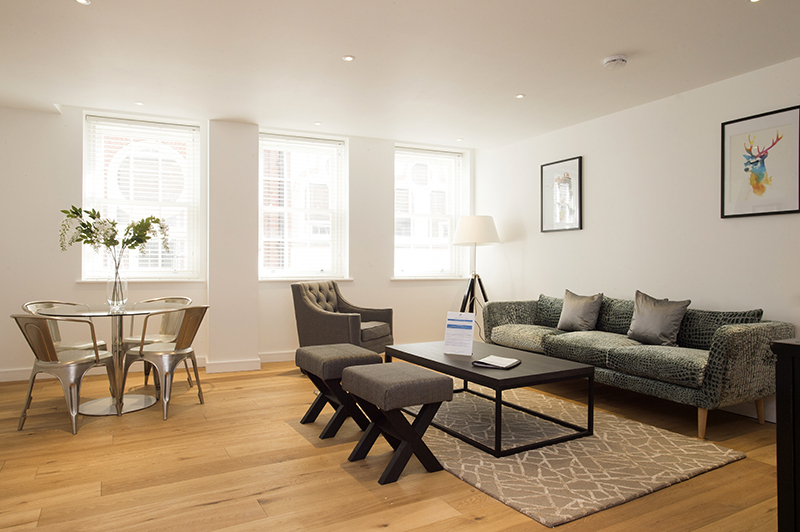 For extended projects and long stays, serviced apartments can work out to cost up to 30% less per night than a standard hotel room. You won’t compromise on quality; our carefully selected apartments offer more privacy, space, and space than hotel rooms. We go the extra mile to ensure your client receives a bespoke service. From the moment you send your initial enquiry, you will provide you with an experienced, dedicated account manager. With over 60,000 properties in more than 100 locations in the UK and Ireland, we will source multiple options to suit your client’s needs. Throughout your client’s stay, your dedicated account manager will be on-hand to take care of booking amendments, extensions, and additional services, such as grocery shopping. You can think of us as an extension of your team. As part of our commitment to make your job easier, we will provide monthly, quarterly, and annual reports so that you can track expenditure by location and over a period of time. Our accounts team can tailor invoices and reports to suit your employee’s specific requirements.